Lenovo is back as the exclusive technology partner of the Ten Accomplished Youth Organization (TAYO) Foundation, Inc. for the 14th TAYO Awards. The TAYO Awards is the country’s leading annual search that aims to discover and recognize exceptional organizations of young Filipinos who have contributed to the progress of their communities or schools through innovative and valuable projects. 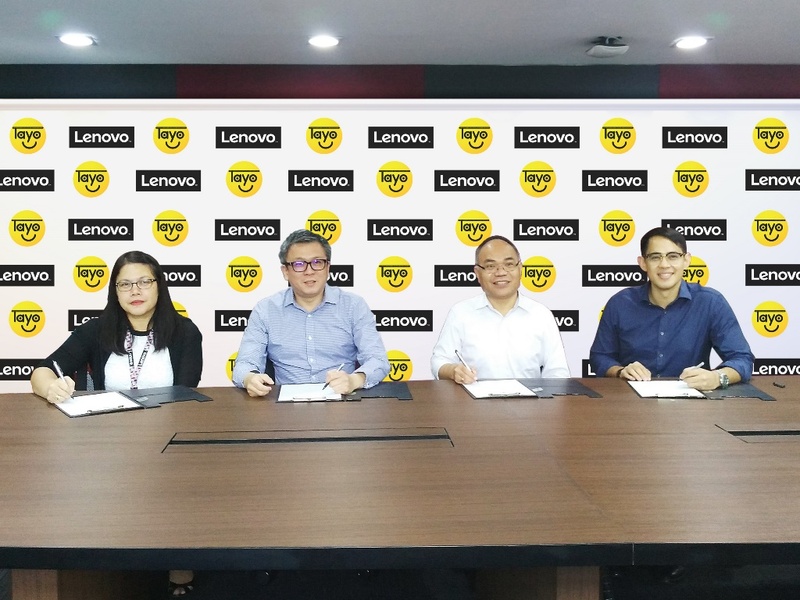 As the official technology partner of the TAYO Awards, Lenovo will provide laptops and tablets to the organization to help throughout the screening process. “Lenovo believes that life rewards those who never stand still. Through our partnership with TAYO Foundation, we are able to give recognition to our youth who never stop making progress to make the world a better place in their own ways,” said Michael Ngan, Country General Manager, Lenovo Philippines. Lenovo has been the official technology partner of the TAYO Foundation, Inc. for the TAYO Awards for 5 years now.